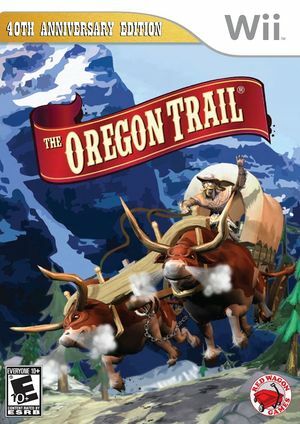 Welcome to The Oregon Trail! the classic game you remember done in a whole new way! It's the middle of the 19th century and you have to travel from Independence, Missouri to Oregon City. Your journey won't be an easy one but there are still ways to have fun on the trail. Now is your chance to rewrite history and make your own adventure! The graph below charts the compatibility with The Oregon Trail since Dolphin's 2.0 release, listing revisions only where a compatibility change occurred.